Get a glorious head start on summer with colour under cover. As the weather finally warms up it’s easy to get carried away and think about sunny days, and all the tender exotic plants we grow. So how about creating your own mini jungle indoors or in the greenhouse to give you that exotic feel? Bromeliads – a family of tender plants including the pineapple from, among other places, South and Central America, are actually really easy to grow. They often have showy leaves, and even showier coloured bracts or flowers, and appreciate bright light and temperatures above 10C in winter, with around 20C or so encouraging flowers to be produced once the rosettes become mature. After flowering the individual rosettes of many species dies, but new suckers are produced to create new plants. The bare root offshoots you can plant up are charmingly called pups. Gesneriads are a different family of largely tropical plants, from South East Asia among others. In this family are some popular house plants, including African Violets and streptocarpus, as well as primulinas and gloxinia. See below for some superb types of both these families to try now. 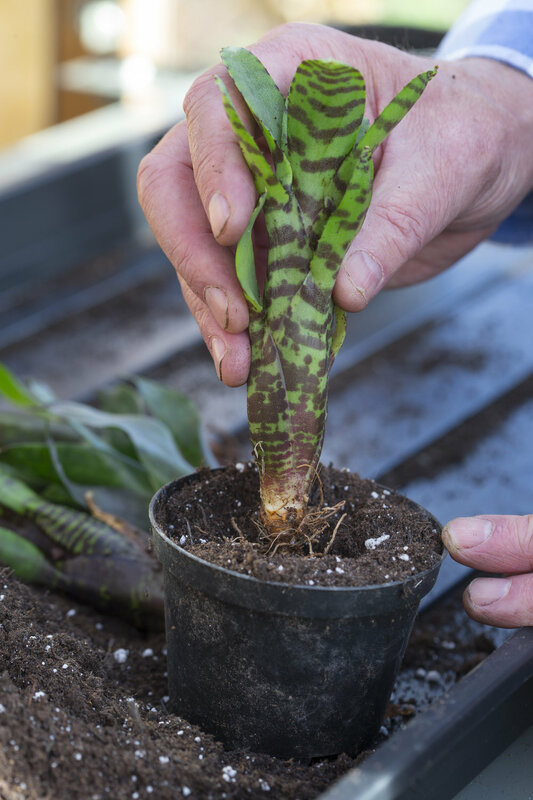 You may find some as part of the house plant section of garden centres, or you can find plantlets or bare-root plants online to try growing. Ebay and Amazon are two handy websites for the rarer specimens, but be sure of what you’re buying. Dibleys Nurseries (www.dibleys.com) have a superb selection of all sorts of gesneriads to browse. Time to create your own little unusual collection!